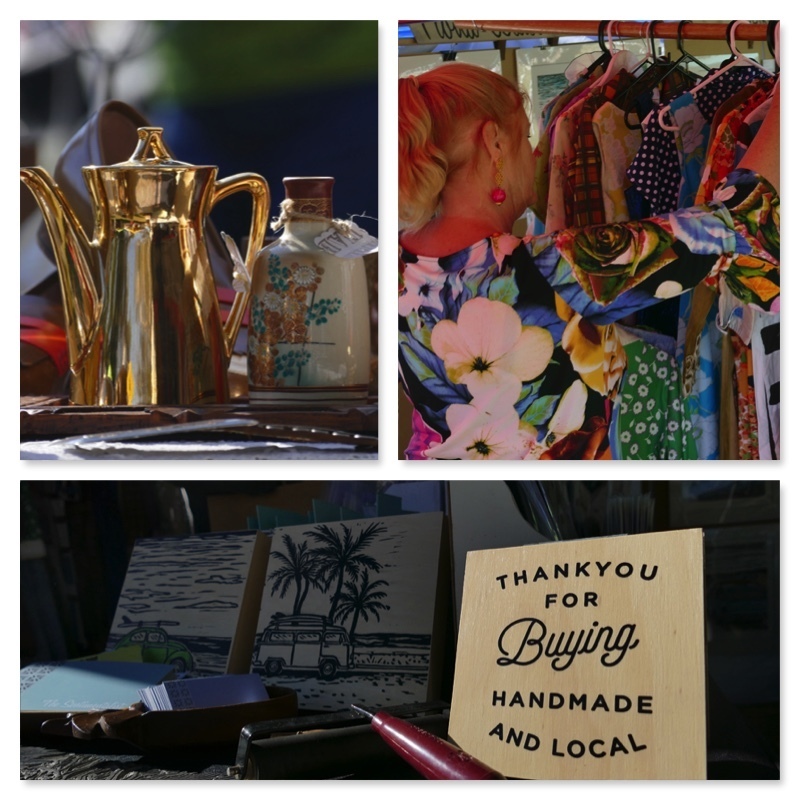 Head to the Makers & Finders Christmas Market in Murwillumbah for the perfect handmade gifts this year! 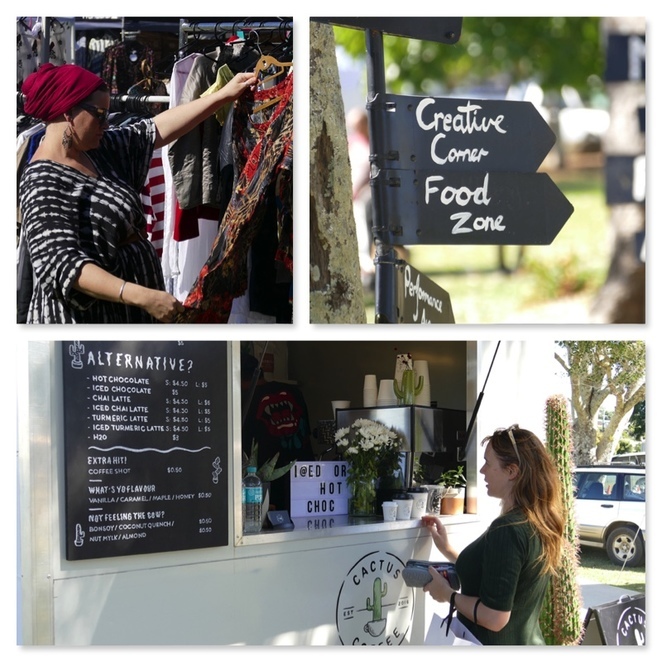 Makers and Finders will transform Knox Park, Murwillumbah into a Christmas shopping extravaganza on Saturday 16th of December, 2017 from 9am to 2pm. Entry is FREE and all are welcome! Expect a curated selection of over 70 independent artisans, crafters and makers from Northern NSW and the Gold Coast, plus amazing food trucks and live entertainment by Salt & Steel! 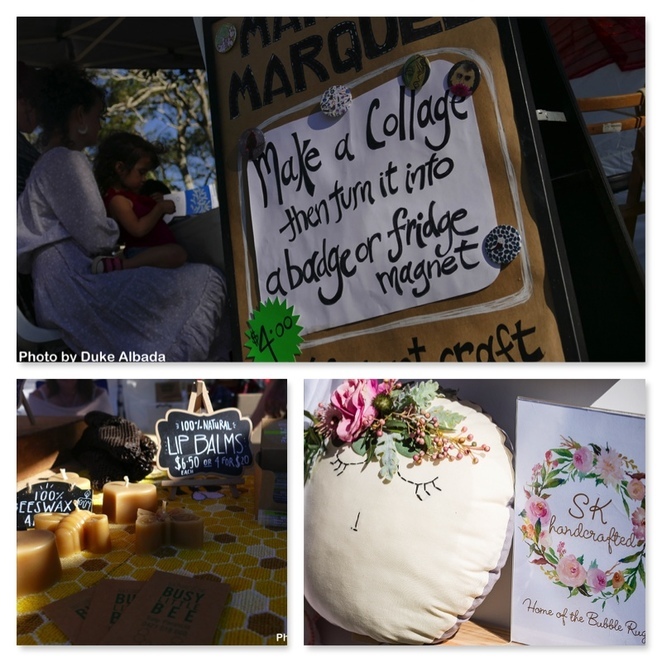 Be the talk of your secret Santa circle by finding that ideal gift at Makers & Finders! Choose from a vast array of charming and thoughtful handmade goods and vintage wares, including art & crafts, jewellery, leather goods, flowers, succulents and so much more! Best of all, you'll have the opportunity to meet the talented creators and find out how the beautiful goods and wares were made! 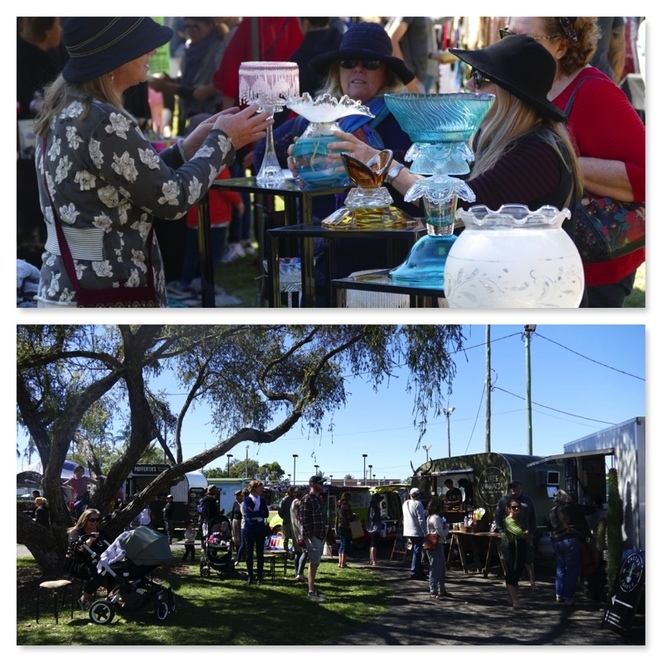 In addition to the bustling stallholders, families can enjoy a fun-filled day of free activities in the park! Check out the brand new skate park and children's playground, hit a ball on the tennis courts, feed the ducks at the pond, kick a ball on the green or simply relax and have a picnic under the shade of the trees whilst listening to Salt & Steel, who will be bringing their raw, earthy folk world music sound to the Christmas market. There will also be food trucks dishing out nourishing bites throughout the day. As the creative and cultural hub of the Tweed Valley, Murwillumbah is a beautiful vintage country town on the bank of the Tweed River. Art deco shopfronts and historic federation-style buildings house a selection of cafés, restaurants, boutiques, homeware stores and gift shops. 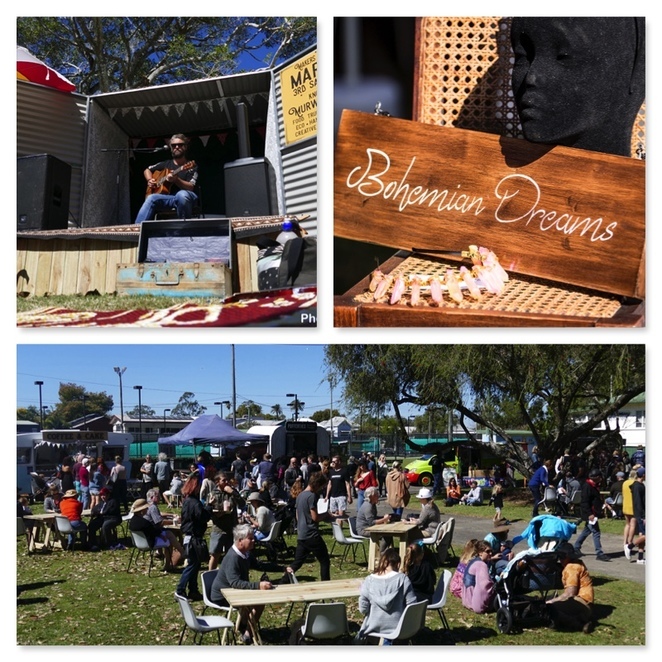 The Makers & Finders has all the right ingredients and intentions to grow into something really beautiful - it's no wonder this new market has become very popular with locals and attracts many visitors from Northern NSW and the Gold Coast. Watched over by the awe-inspiring majesty of Mt. Warning, and surrounded by 5 World Heritage National Parks, the countryside around Murwillumbah is a blend of rolling green hills and gently flowing rivers, punctuated with pockets of sugar cane, banana plantations, hobby farms and small village communities. 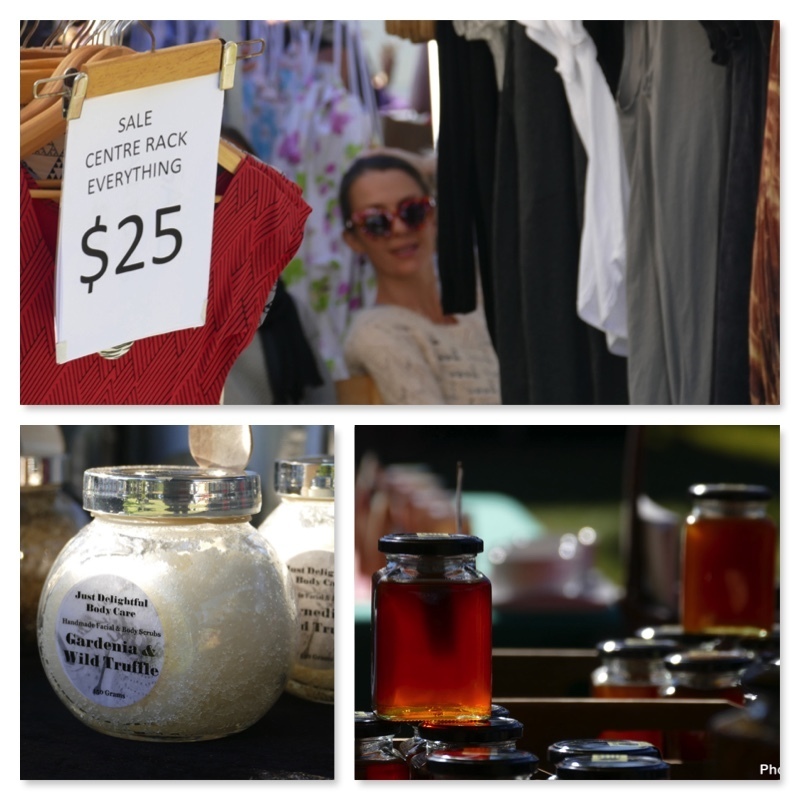 So gather your eco-friendly bag, skateboard, soccer ball and your picnic blanket and make the drive to Murwillumbah to breathe that fresh country air and relax in the Knox Park on Saturday 16th of December, 2017 for the special Makers & Finders Christmas Market. 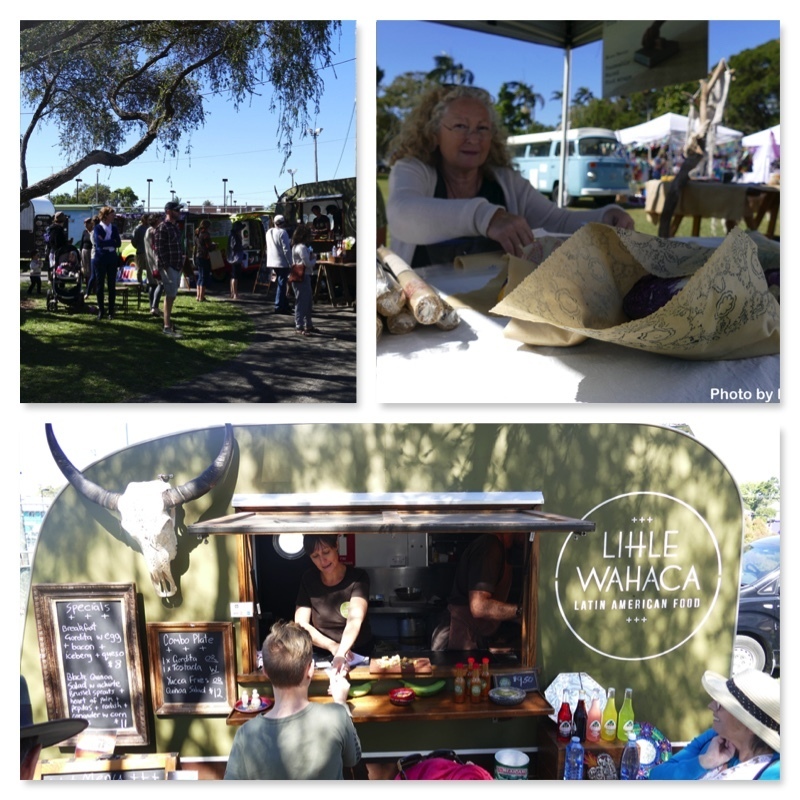 For a sneak peek at the stallholders and what's on, please visit the official website, Facebook and Instagram.